• Why paying attention to how your body reacts is so important. ​Rob was previously featured in Episode #158 and returns now in Episode #165:- Beyond Mast Cells: Immune System Flexibility to discuss some of the complexities behind of our immune systems and why he thinks many chronic infections stem from an inflexible and incompetent immune system. Sometimes the only way change happens is when the old docs retire and are replaced by younger more open minded physicians. I am so excited about today's show! 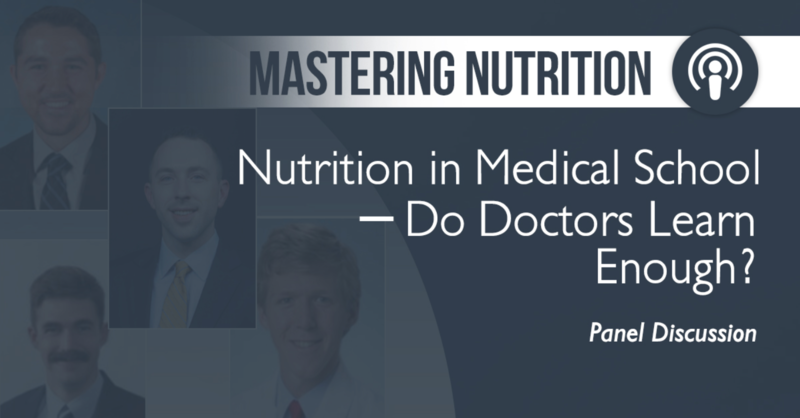 In this podcast we discuss how to start in a functional medicine career! If you want to be an MD, ND DC or holistic practitioner, this show is for you! 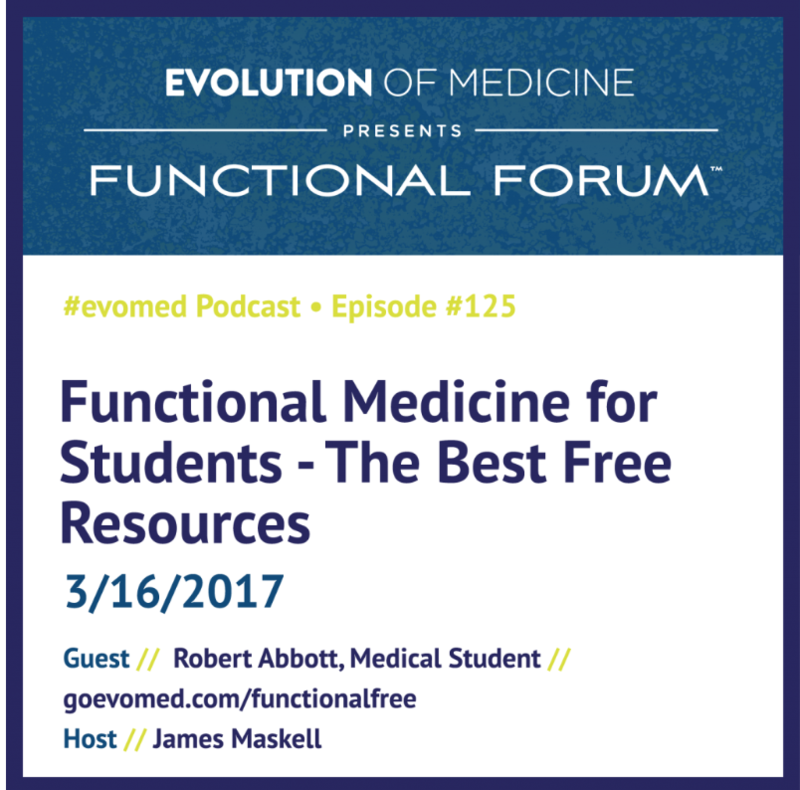 Rob Abbott and Melanie Dorion share with us "The Ultimate Functional & Integrative Medicine Education Resource", a FREE E-book that you can download and use to guide you through the ever expanding world of functional medicine!